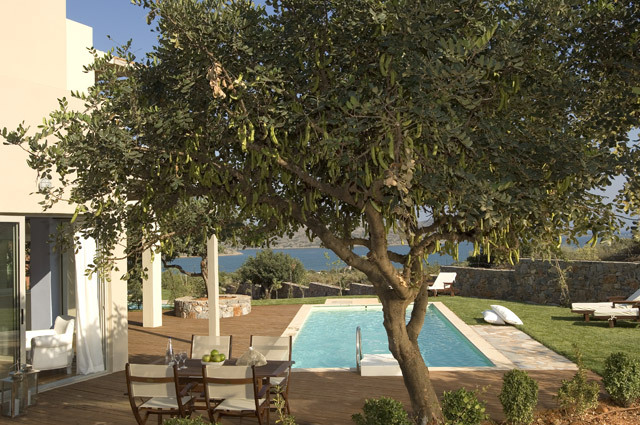 A new complex of 8 luxurious and individually designed villas, all with private swimming pools, overlooking the Elounda bay. 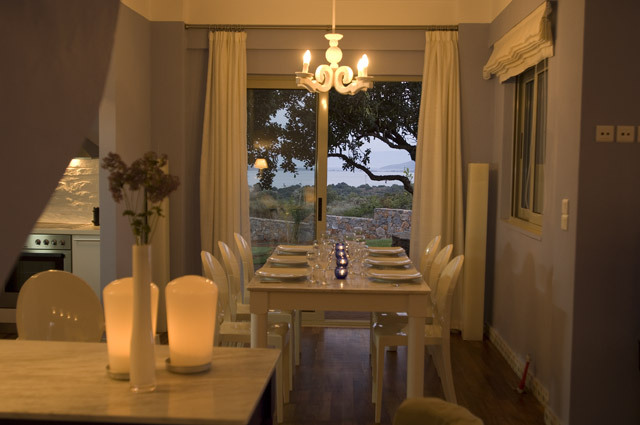 Ideal for families and friends or groups looking for high quality accommodation, fine service and a total new holiday experience. 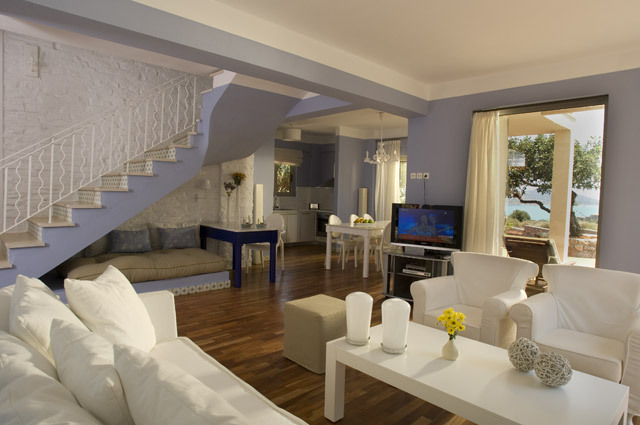 The complex enjoys a peaceful and relaxing location, yet is within easy reach of local nightlife. 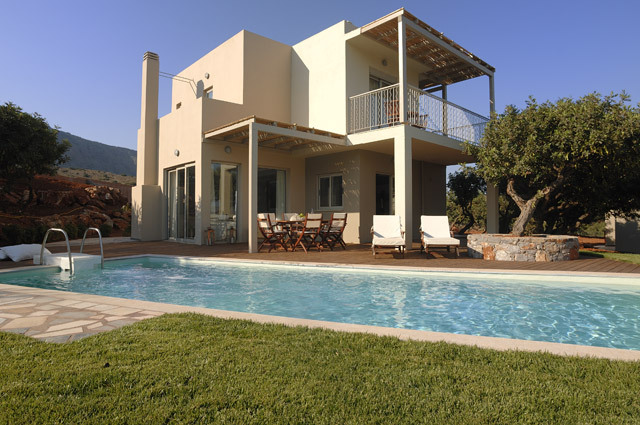 All the villas are set in their own private plot of 900 m2 and provides a spacious and comfortable living room with working fireplace, fully equipped kitchen , dinning room, BBQ area and private swimming pool. 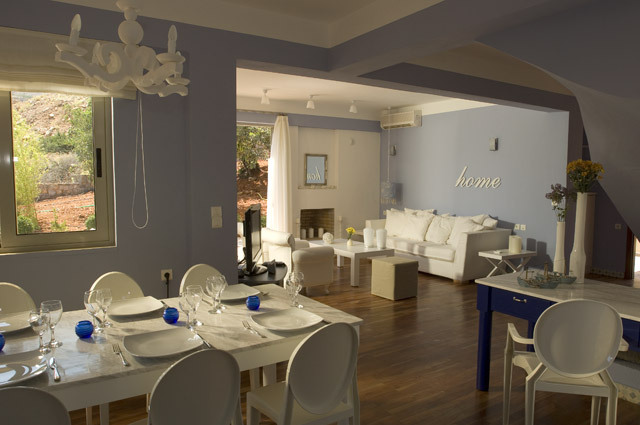 TWO BEDROOMS VILLAS ( 85 square meters, on two levels, sleeps 4 persons) Ground floor: Living room, kitchen, dinning area, toilet with shower. 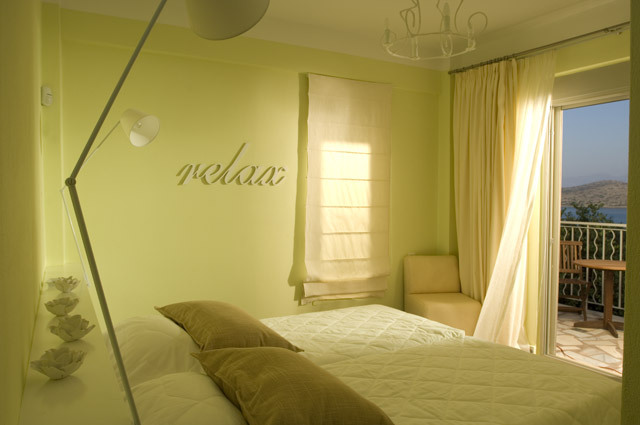 First floor : Two bedrooms, bathroom with hydro massage. 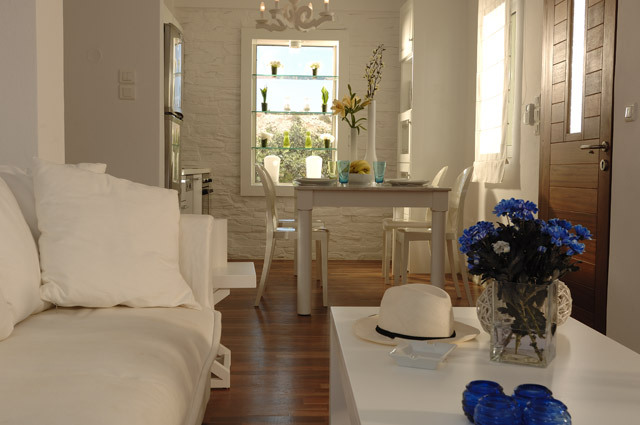 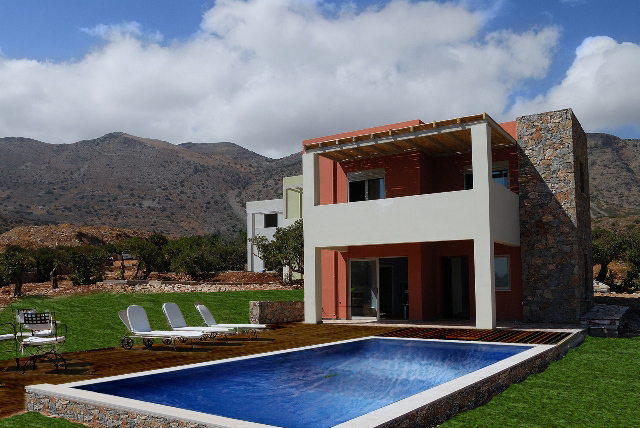 THREE BEDROOMS VILLAS ( 152 square meters, on two levels, sleeps 6 pers.) 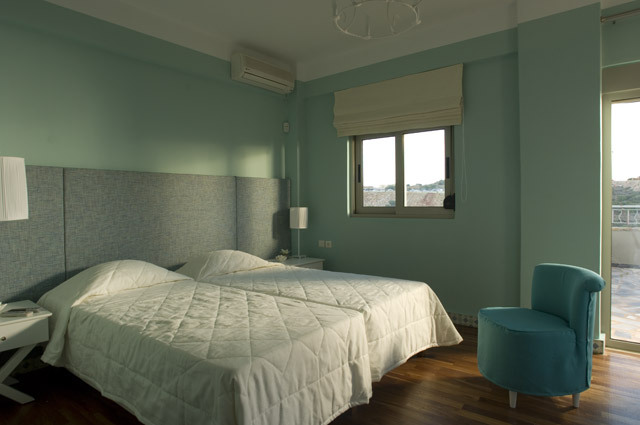 Master bedroom with king size bed, en suite bathroom with whirlpool bathtub. 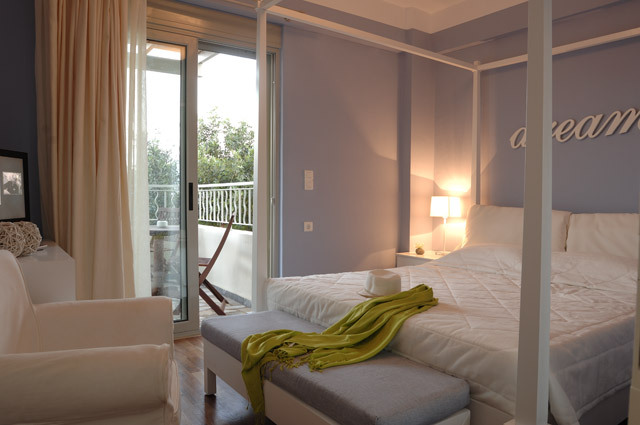 Twin bedded room, en suite bathroom with whirlpool bathtub. 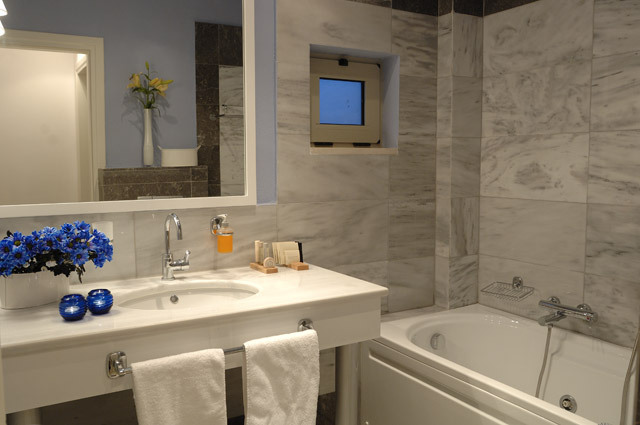 Twin bedded room, en suite bathroom with whirlpool bathtub. 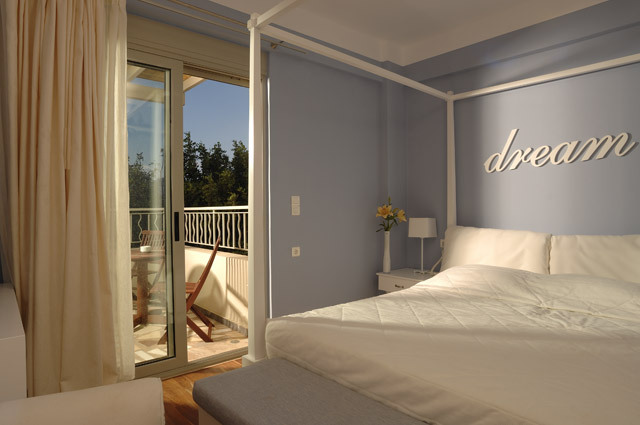 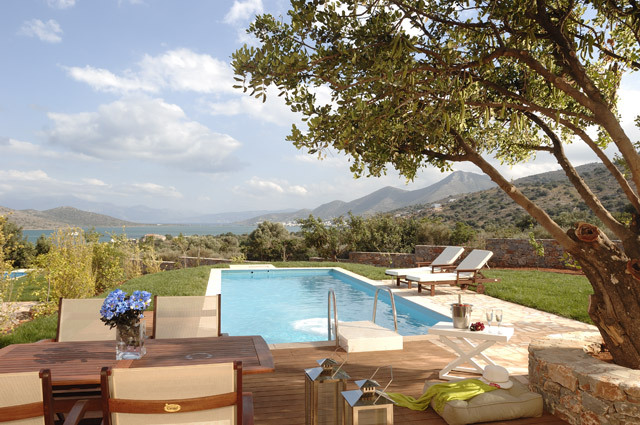 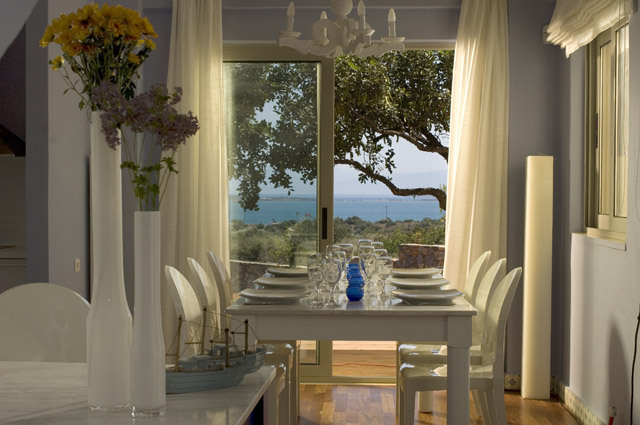 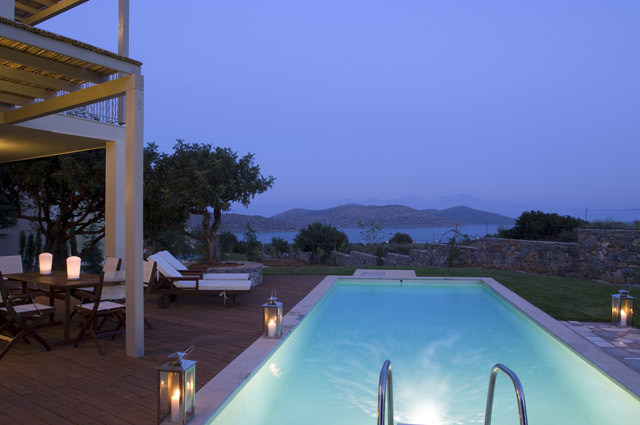 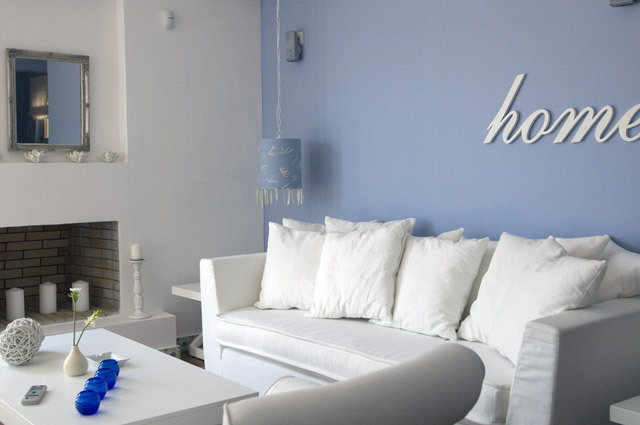 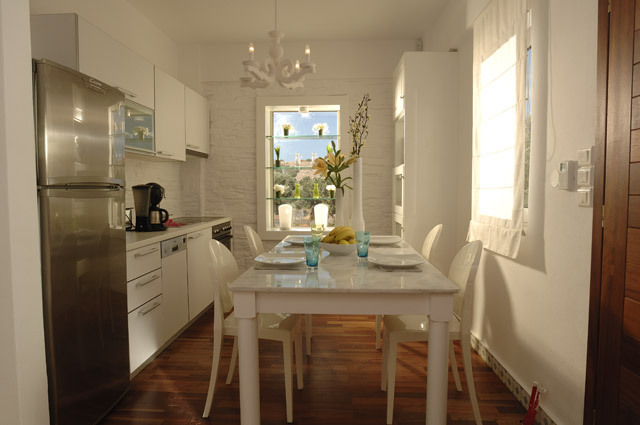 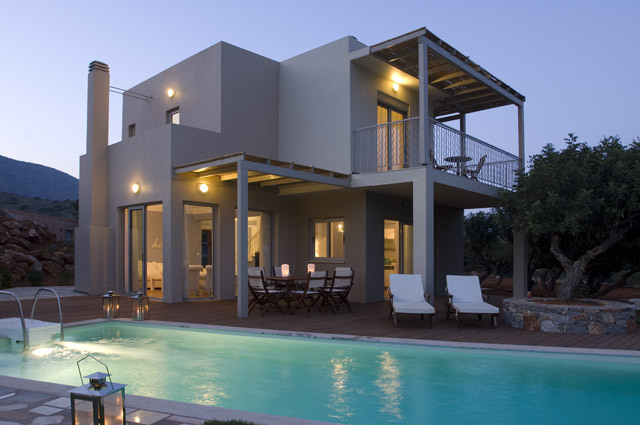 The villas are located 2,5 km from Elounda, 75 km from Heraklion airport.